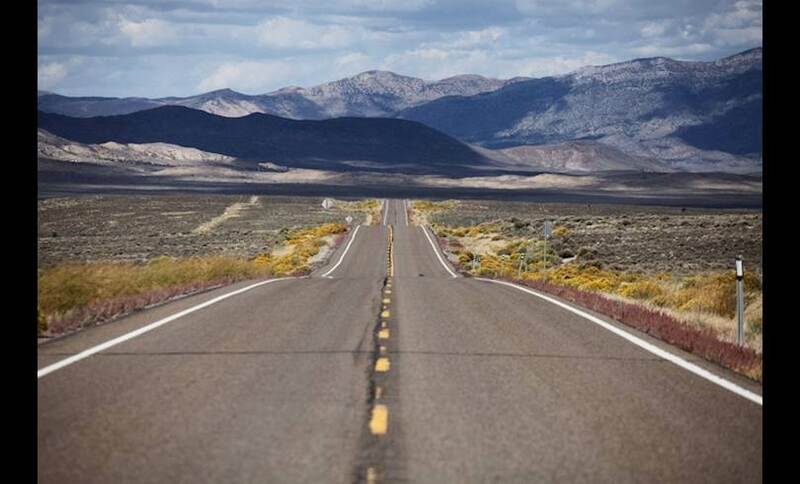 Coined in 1986 by Life magazine, the section of Route 50 that runs through the centre of Nevada was named The Loneliest Road in America. The tag was given in a negative way by the magazine, but Nevada officials seized upon it as a marketing slogan. The name applies to large, desolate sections, with little or no sign of civilisation. With spectacular views and huge distances to cover, there are often large gaps between the traffic, adding to the sense of desolation and loneliness; the road is often seen in pictures, with people laying in the middle of this deserted highway. Route 50 originates in Sacramento, California and terminates in Maryland; it was constructed over a historic corridor, first used for the Pony Express and Central Overland Route and later, the Lincoln Highway. Before the formation of the US Highway system, most of Route 50 in Nevada was designated State Route 2. 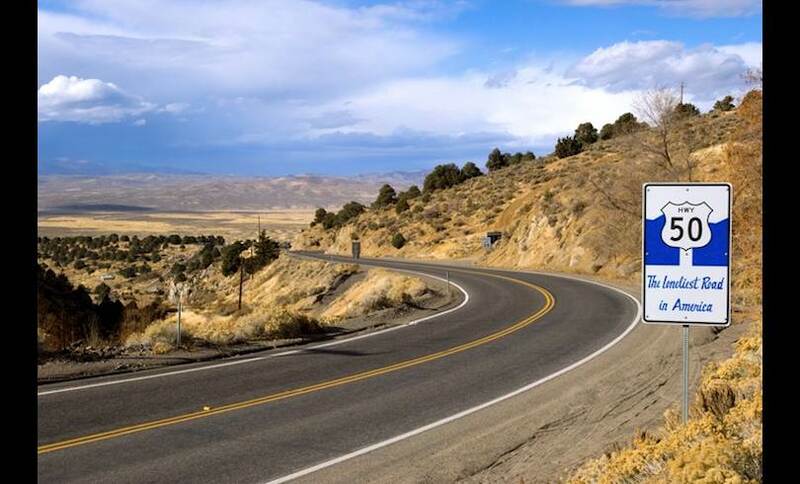 Our Spin If you love road trips and the open road, then a trip out on Route 50 is a must. The combination of desert lighting and isolation also makes this area great for photography. Try a Motorbike rental for the ultimate experience.